Have you recently shot a video? Do you want to add black bar at the top and bottom of your video to make it look like 2.35:1 aspect ratio? We have included free 2.35 PNG file for you to use on your video to create 2.35:1 aspect ratio effect. Simply down the file below and save it on your computer. 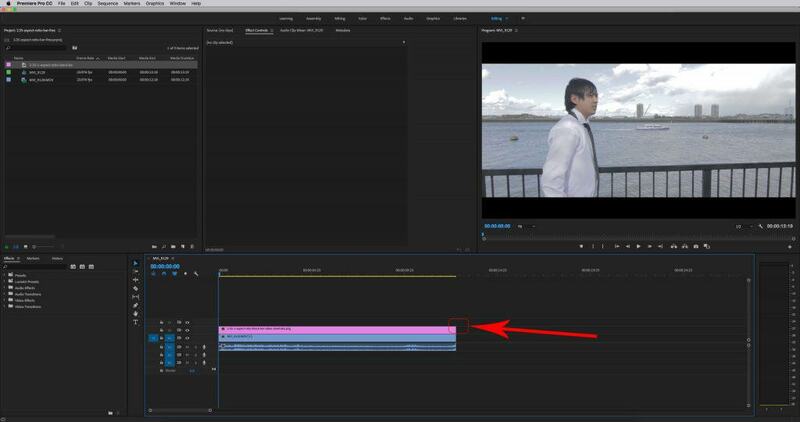 Open your editing program like premier pro and drag the layer on top of your video. This simple 2.35:1 PNG FILE will make your video appear to have 2.35:1 aspect ratio. Are you looking for a studio in london to shoot a music video? Cineview Studios is fully equipped to shoot music video. We have various type of continuous lights, infinity cove and large selection of colorama backdrops. You can also create set and our large open space means you can move around freely around the studio. Call us on 020 3468 4236 for quotation or contact us by visiting our contact page to hire our film studio in London.